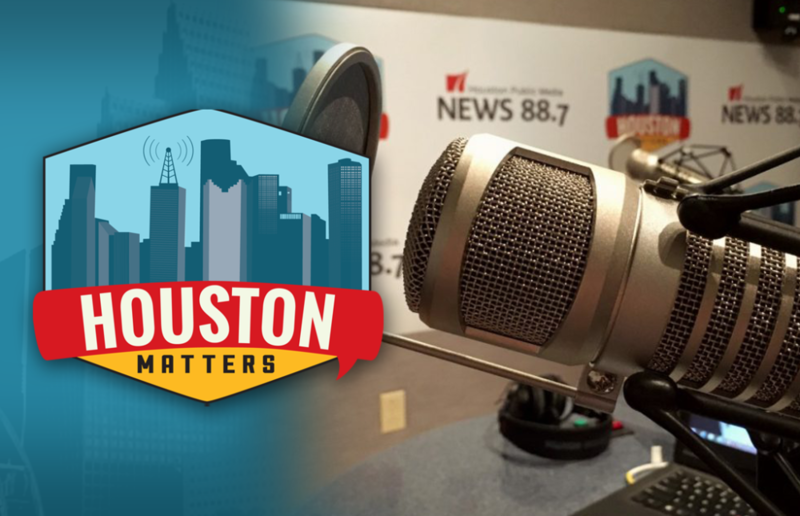 On Tuesday’s Houston Matters: We discuss Lina Hidalgo’s priorities as Harris County Judge. A UH professor studies sea level rise in Antarctica. A pioneer in women’s aviation tells her story. And we learn about a pivotal era in Houston’s art scene. On Tuesday’s Houston Matters: New Harris County Judge Lina Hidalgo leads her first meeting of the Harris County Commissioners Court today. News 88.7’s Andrew Schneider outlines Hidalgo’s priorities for the office. Also this hour: University of Houston geologist Julia Wellner tells us about her upcoming two-month expedition to Antarctica to study sea level rise. Then, Magnolia resident Lynn Rippelmeyer tells the story of how fate and some bad weather led her to become a pioneer for women in commercial aviation. And writer Pete Gershon discusses how a pivotal movement in the 1970s and 80s transformed the Houston art scene.